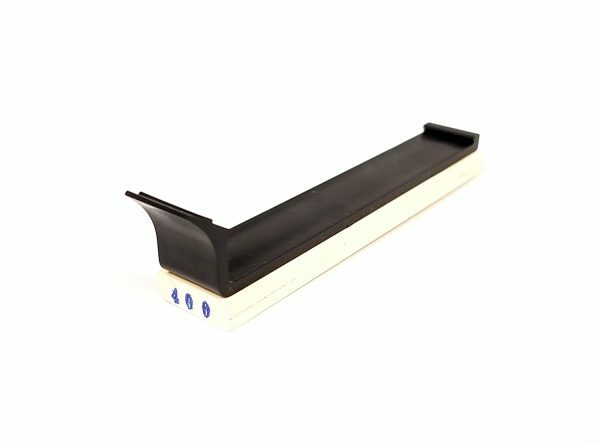 View cart “5 Piece 1″ Ceramic Sharpening Stone Set” has been added to your cart. ViperSharp aluminum oxide 400 grit sharpening stone. This 400 grit stone measures 4″x3/4″x1/4″ and includes the required attaching plate to make it compatible with the ViperSharp system. 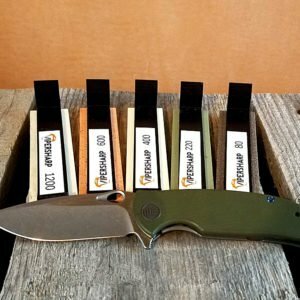 The 400 grit is a medium grit sharpening stone that offers an excellent option for sharpening. This is a mid-grade stone for the Vipersharp system and will help you get that perfect edge you desire. The stone is color coded rust red for this grit so it is easy to identify and use when going through the system. *Shipping is free if ordered as an add on product or in multiples. If ordering alone there is a shipping charge.